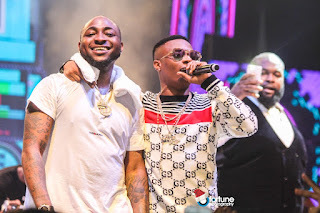 It was a night of exemplary artistry and entertainment, witnessed by a mammoth audience as Davido headlined what can easily be described as Africa’s biggest concert of the year; ’30 Billion Concert’ – bringing out some of the most celebrated and revered names of the industry; including Nigerian Starboy WizKid, Patoranking, Wande Coal, 2Face, Reminisce and several others on Wednesday, December 27, 2017 at EKO Hotel Convention Centre, Victoria Island, Lagos. 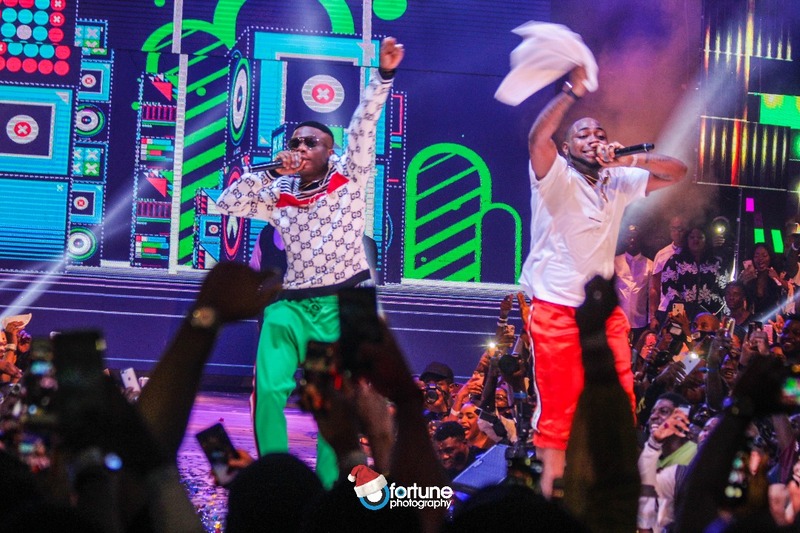 The thousands of fans in attendance witnessed Davido bring out several acts to perform for the night, and just right before bringing out WizKid, the DMW boss bellowed; “Would you like to meet my new best friend?” to which everyone heartily yelled. 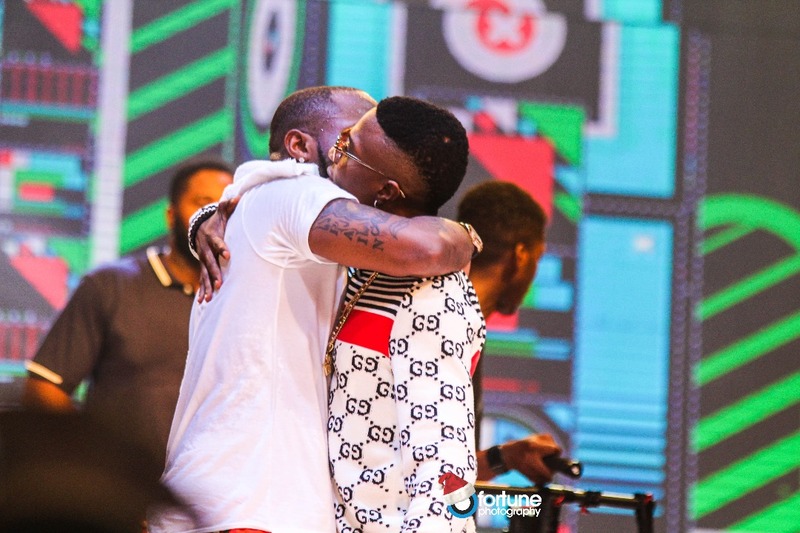 Wizkid soon emerged from backstage and the two embraced. 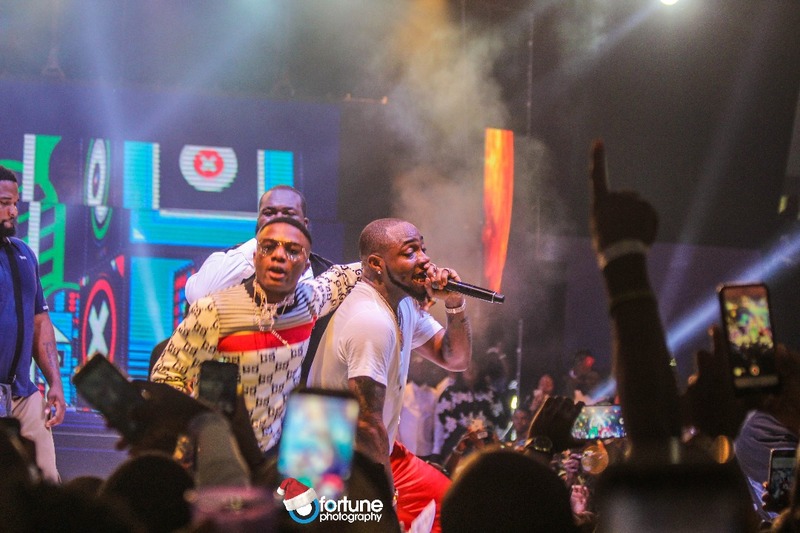 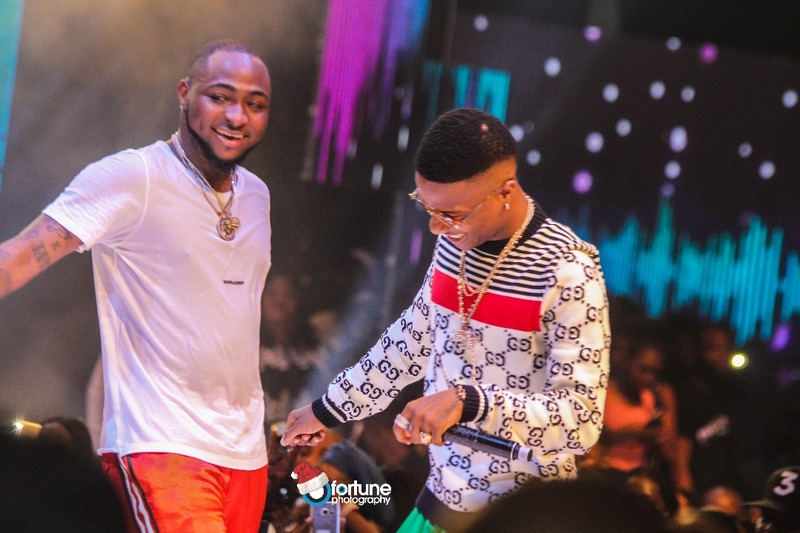 Wizkid went on to perform one of his recent street jams ‘Manya’ alongside Davido raising the ecstasy in the atmosphere several notches higher. 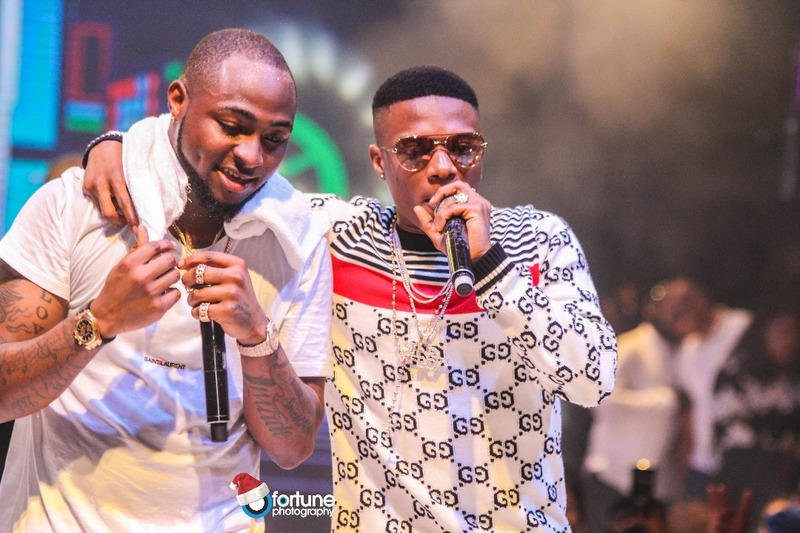 WizKid soon gave Davido a hearty shout out before exiting the stage. It is clear that this occasion would mark the beginning of a long-lasting bromance between both stars. 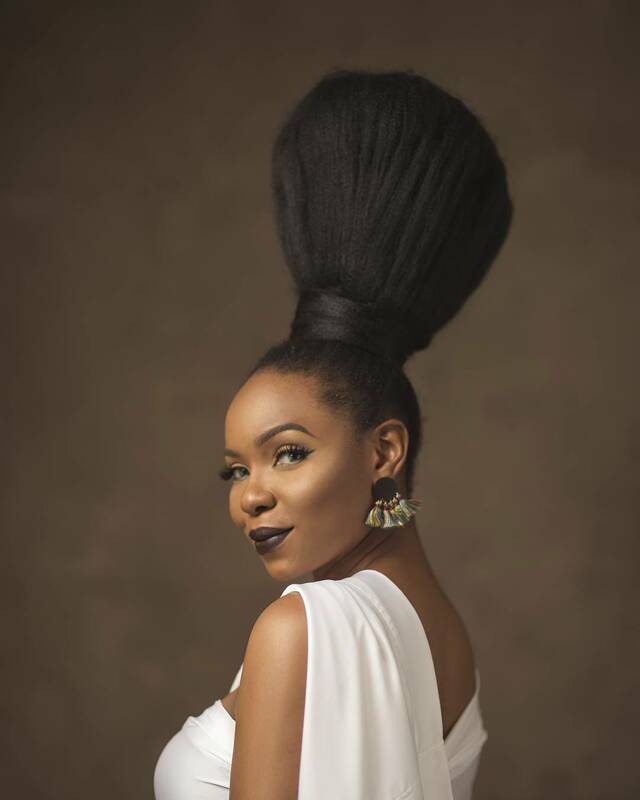 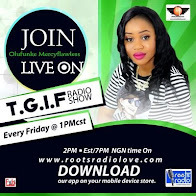 Other notable artists who contributed to the excitement of the night include South African rapper Nasty C, Mo’ Hits stars - Don Jazzy, Dbanj, Dr Sid, Kay Switch, Ikechukwu, Wande Coal, D Prince, CDQ, Terry G, Humble Smith, Dremo, Mayorkun, Dice Ailes, Reekado Banks, Daddy Showkey, Solidstar, and several more.